Wallace has boosted Hoopers Creek Botanicals’ production capacity by securing a dependable water source and planting more seeds and transplants. A large expense of the project was drilling a well for irrigation water. 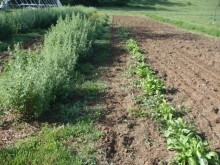 Wallace cultivates medicinal herbs in both field and forest settings. 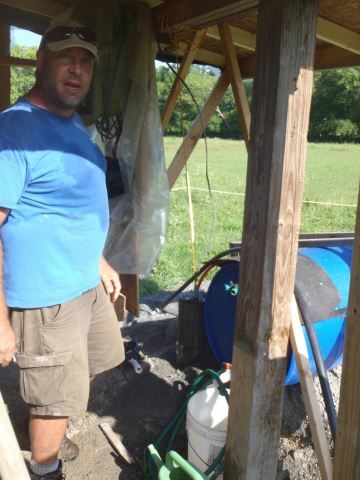 His forest crops include Black Cohosh, Giant Solomon’s Seal, Ginseng, Goldenseal, Ramps and St. John’s Wort, and field crops include catnip, hops, mint and calendula. 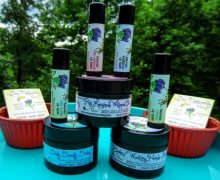 Hoopers Creek Botanicals sells to individuals, markets, producers and restaurants through direct marketing. 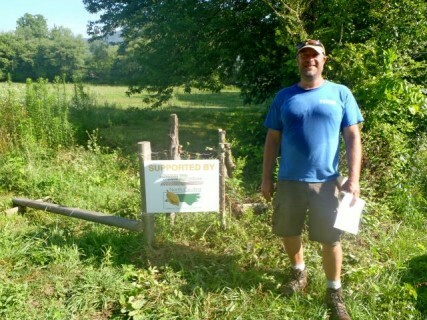 They have an Appalachian Sustainable Agriculture Project online listing, flyers and marketing cards.